It is with great pleasure to help one of my all time favorite authors—J. 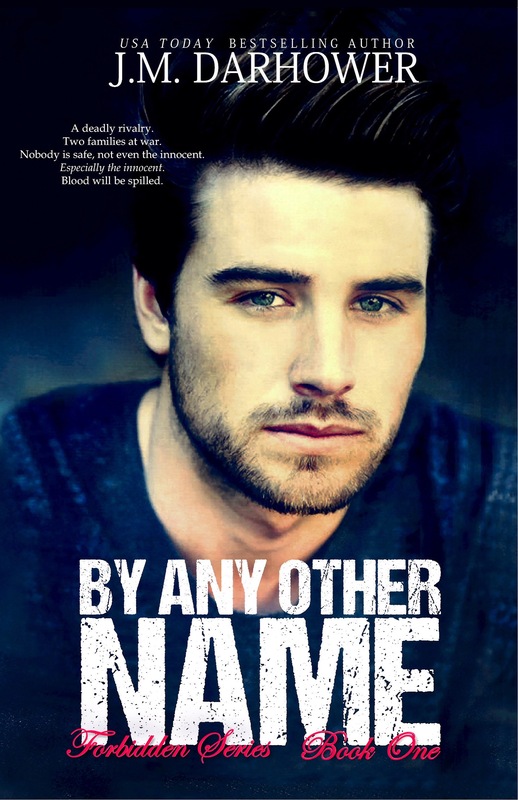 M. Darhower, in unveiling the cover of her latest book “By Any Other Name” book 1 of the new series—Forbidden. Forbidden: An exciting new series from USA Today Bestselling Author J.M. Darhower. Deep in the heart of New York City, where murder and mayhem reign, love sometimes grows where it doesn’t belong, and not everyone can walk away unscathed. What do you do when you find yourself falling for the enemy? I can’t wait to read this. I bet this will be another amazing novel from this wonderful author! This entry was posted in Adult Romance, Author News, Author Spotlight, Book Boyfriend, Book Covers, Book Crushes, Book News, Book Promotion, Book Recommendation, Book Spotlight, Bookish Stuff, bookish temptations, Books, Cover Reveal and tagged By Any Other Name, Cover Reveal, Forbidden Series, J.M. 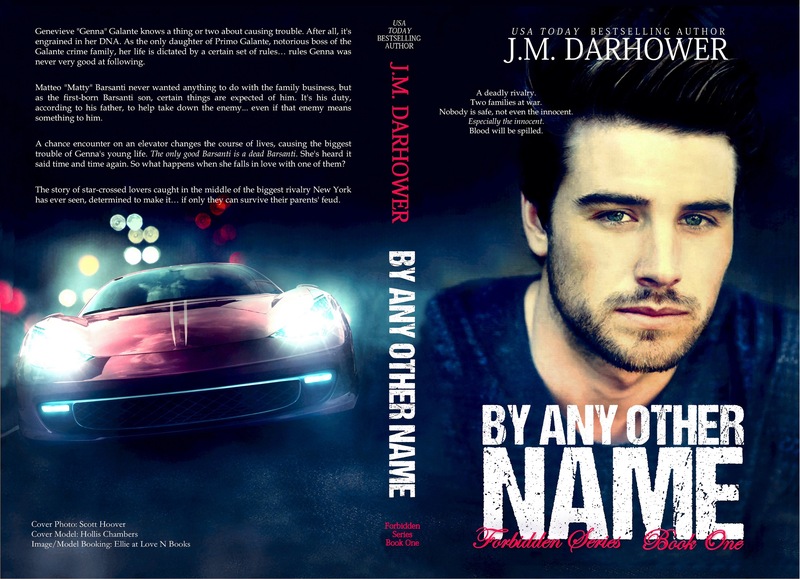 Darhower, new book, New Series, Romance, series, Suspense. I just finished her Monster series! I love her writing. When is this book out because I don’t see it on Goodreads or Amazon yet. We will update as soon as we have the link. 23rd of February. That excerpt is great too!